The Weight of Glory features nine memorable addresses C. S. Lewis delivered during World War II. 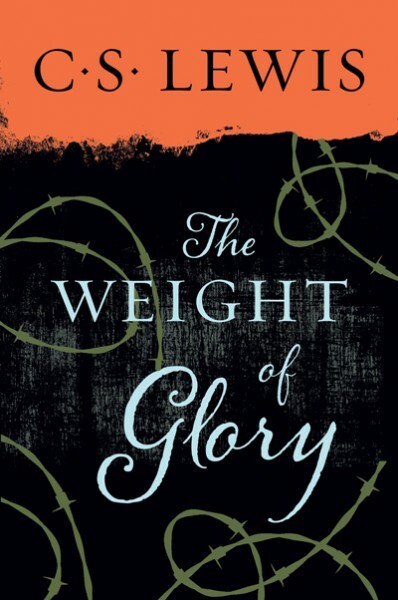 Considered by many to be his most moving address, the title essay, "The Weight of Glory," extols a compassionate vision of Christianity and includes lucid and compelling discussions on forgiveness and faith. "On Forgiveness," "The Inner Ring," and the other much-quoted pieces display Lewis's breadth of learning and spiritual insight that have made him the most influential Christian of the twentieth century.